Booking a flight has never been so easy thanks to the concept of the API. API simply stands for Application Programming Interface. It acts like an intermediary that permits two applications to interact with one another and hence very beneficial. In ordinary terms, API is a messenger that conveys your request to the service provider and delivers the resolution back to you. When you begin your search for flights online, there is a plethora of choice available. You need to select the date and the city of departure, city of destination, class of travel, preference of seat, baggage allowance and choice of meals, etc. After having sorted all the choices, you need to book the flights accordingly. For the purpose, you need direct access to the airline’s database or the site of the online travel agency that assemble the requisite data from various other airlines. You may opt for any device like your Cell Phone, Laptop, and PC to access the information. This is where the API comes into use. It becomes a medium for interactions among the data, application and devices, right from choosing seat, payment options and finally booking the flight. Flight booking has become prompt and swift due to the interface. You need not be physically present in any airline office or a travel agency. The entire booking process is automated and proceeds without any glitch. Even cancellation and refund becomes hassle free. Precious time is saved and you get the required preference within your comfort zone. No operational expenses are incurred as there are no installation or establishment costs. You can finalize your travel plan through your mobile phones. It also reduces the overhead expenses of the travel agencies. The API enables you to connect to hosts of web booking agencies that relay the end results immediately. The payment options are also incorporated for the benefit of the customer. Travelers find it easy to book flights, hotels, cruise, and transport instantly. 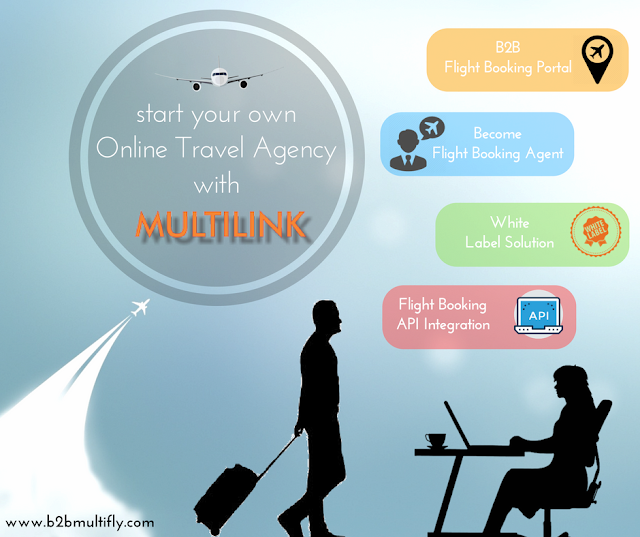 An API based solution provides you full control over your travel bookings. Travel agents can modify and style the content to suit their own business needs. They have the desired flexibility to conform their site as per SEO and SEM requirements.